Fall is my favorite time of the year to travel. 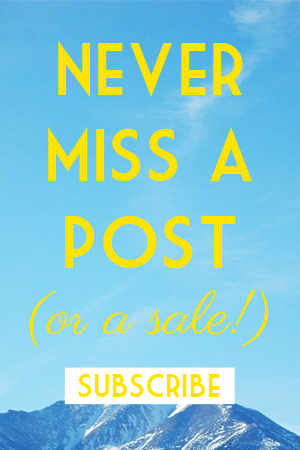 For most destinations, the weather is still very nice, there are less crowds, and you’re also likely to score some great discounts. 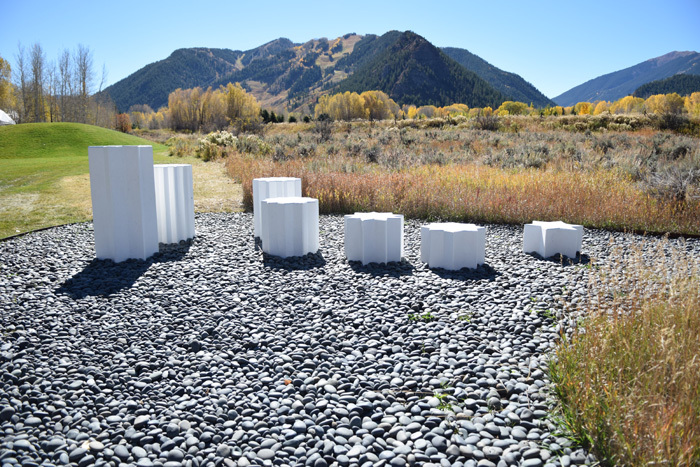 We went to Aspen, Colorado last fall and had a wonderful time. 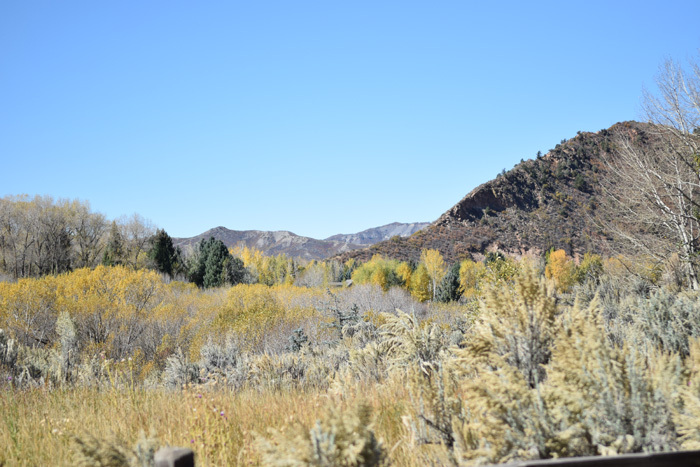 A few months ago, I shared about one of my favorite hidden spots in town – the John Denver Sanctuary. 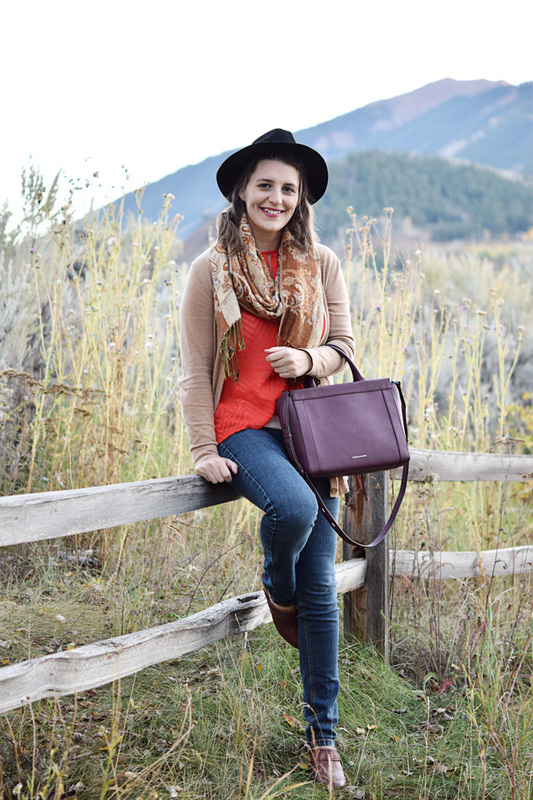 I wanted to also share a complete rundown of our trip, so you could plan your own fall getaway. Aspen in the fall is gorgeous. Aspen is gorgeous all year, but there’s something especially beautiful about the fall. The main reason? The Aspen trees. 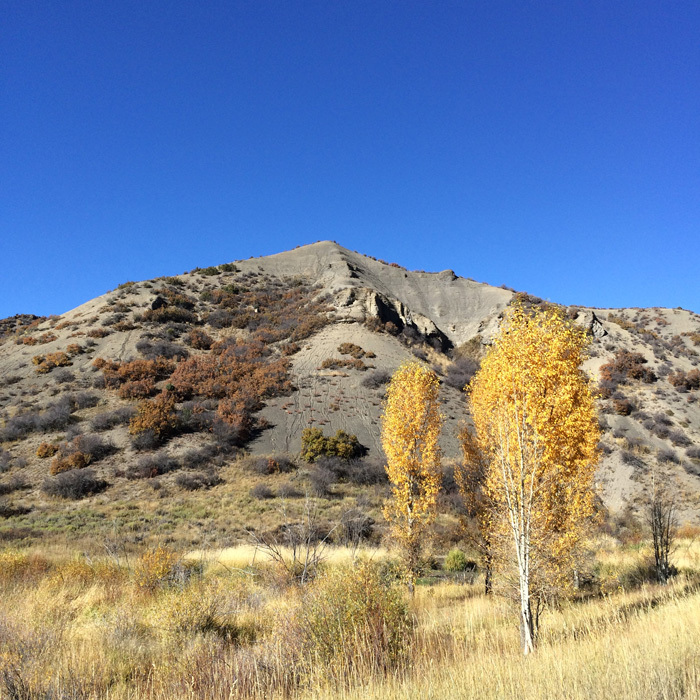 The leaves turn a stunning yellow color and the hills are covered in varying shades of yellow, orange, and green. With the clear, blue Colorado skies, it a sight that everyone should see at least once in their lives. 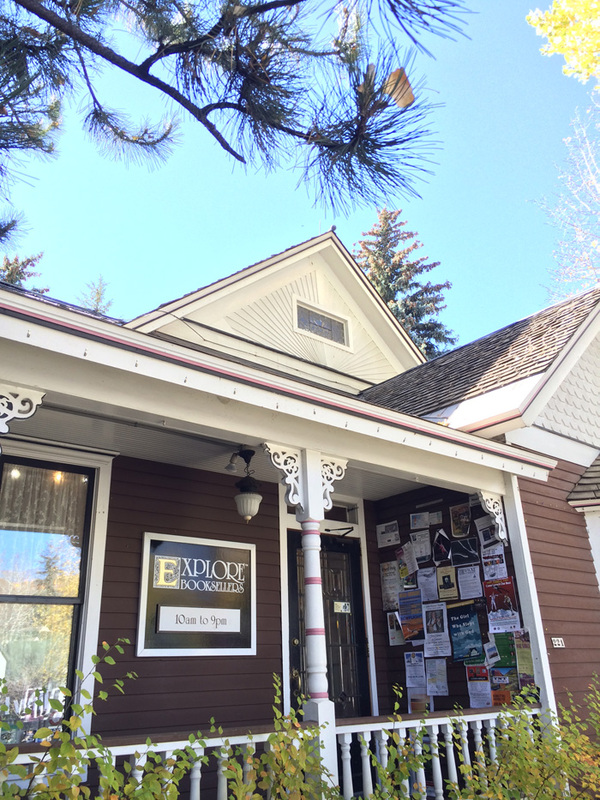 We all know that Aspen can be pretty pricy, so fall is a great time to go if you’re looking to get a bit of a discount. However, there are a few things you should know about going in the fall. Depending on the exact week that you go, you will either encounter many tourists or you may happen upon the off season. 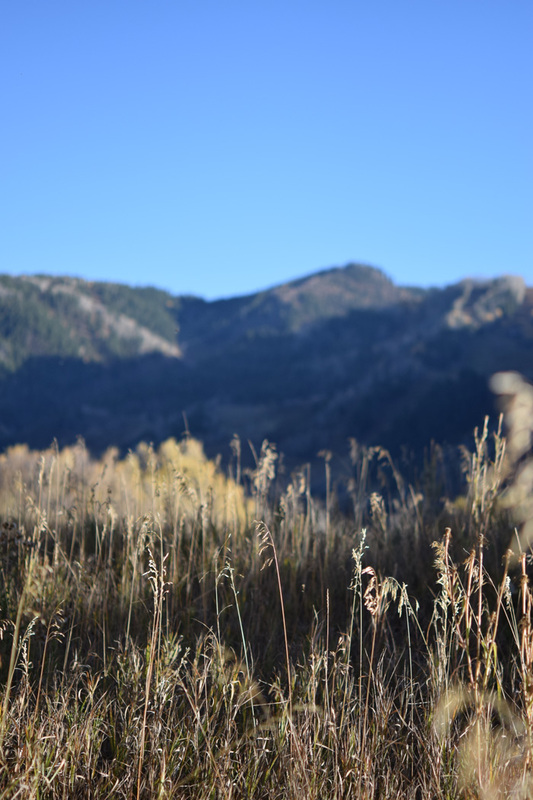 A word of warning – fall is truly the off OFF season for Aspen. I had been to Aspen a few times during the summer, and was expecting something similar in the fall. However, we found it to be a lot quieter – many restaurants, shops, and tourist attractions were closed. At first, it was a little disappointing as we had just come from an amazing/lively experience in Buena Vista staying at the Surf Chateau. 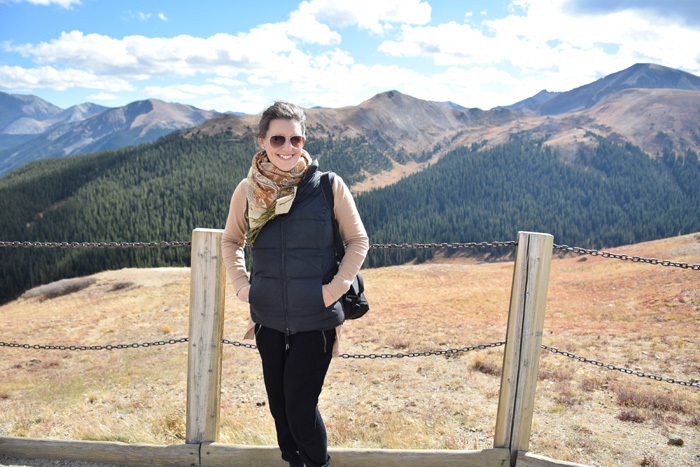 However, after meeting a local friend and gaining a bit of insider knowledge, we enjoyed our days in Aspen and would definitely visit Aspen again in the fall. Since it’s the off season, you can stay at any of the hotels for just a fraction of their normal cost. 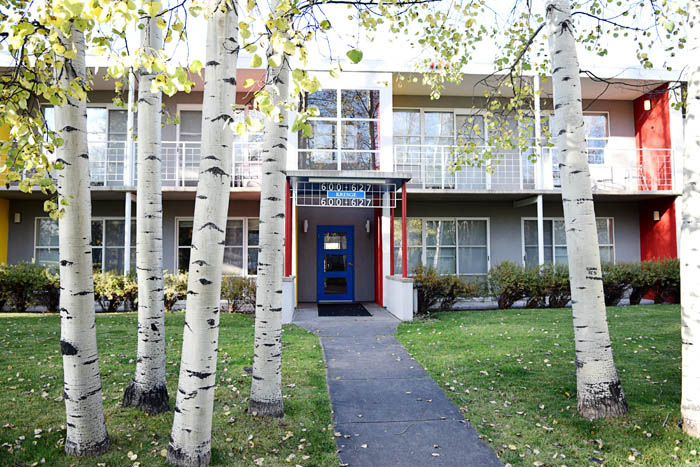 There are so many beautiful hotels in Aspen. 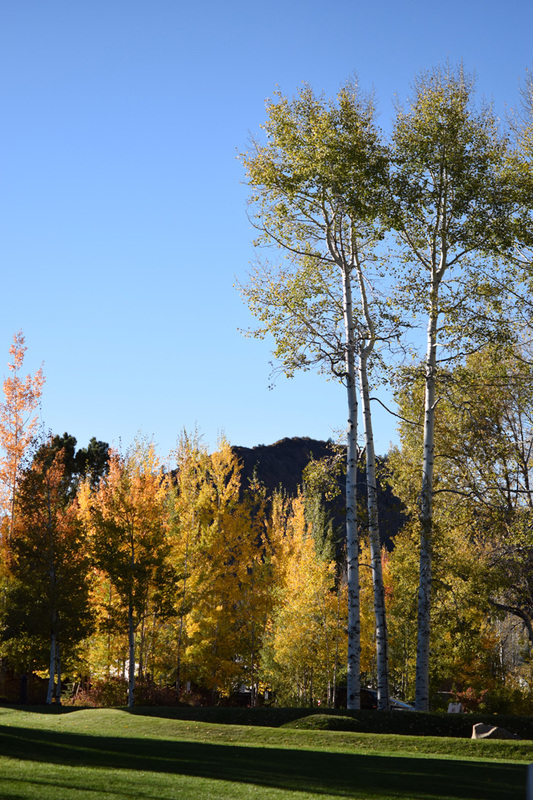 We opted to stay at the Aspen Meadows Resort, and were happy with our choice. I believe ours ended up being a quarter of its normal price. It’s located just outside of the main downtown area with gorgeous views on every side. 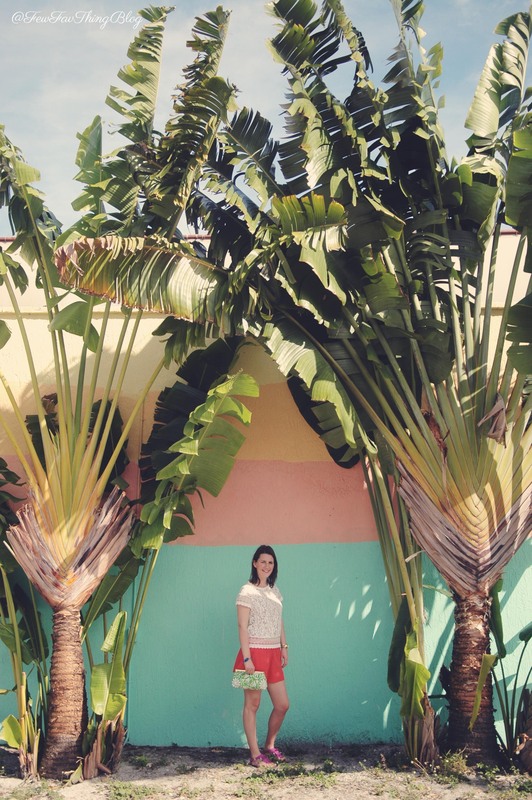 It is designed in the Bauhaus architecture style with 98 guest rooms and they’re all spacious. They all have floor to ceiling windows and a modern feel . Our room was large with a sleeping area, a breakfast nook, large closet area, and even a kitchenette. The hotel also had a pool/hot tub, gym, bike rentals, and a tennis court. One of my favorite things about it was the shuttle service into town. Be sure to read my full post about the hotel here. 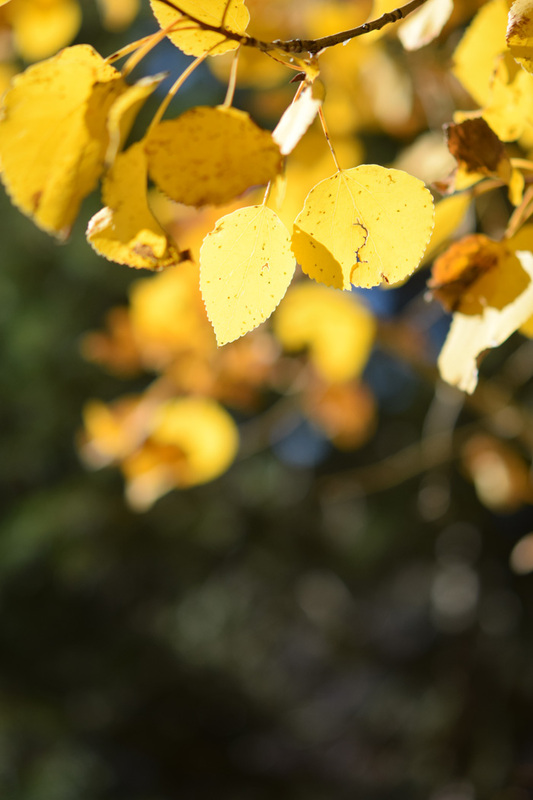 As I mentioned above, the Aspen leaves are a sight to be seen in the fall. 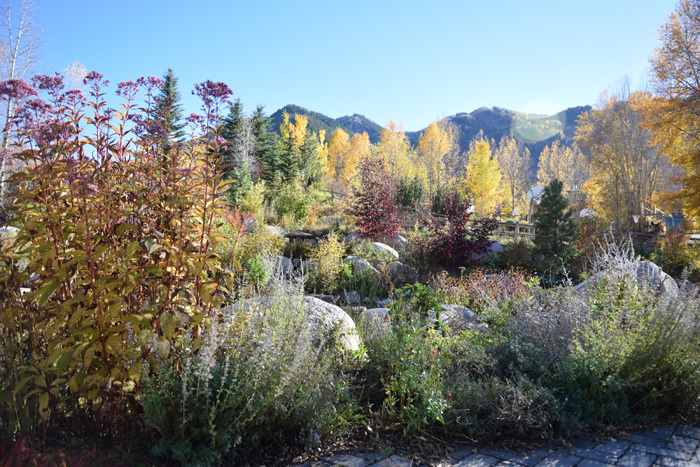 Here is a list of the top “leaf-peeping” spots from the Aspen Chamber of Commerce. You should know that there is a certain time of year when the leaves “peak” and it changes every year depending on the weather, but it’s earlier than you may think. Typically, it’s the 3rd or 4th week of September. You can see a live camera view here. We ended up being there just after “leaf peak” and there were still plenty of beautiful leaves, so don’t worry if you don’t make during that time. 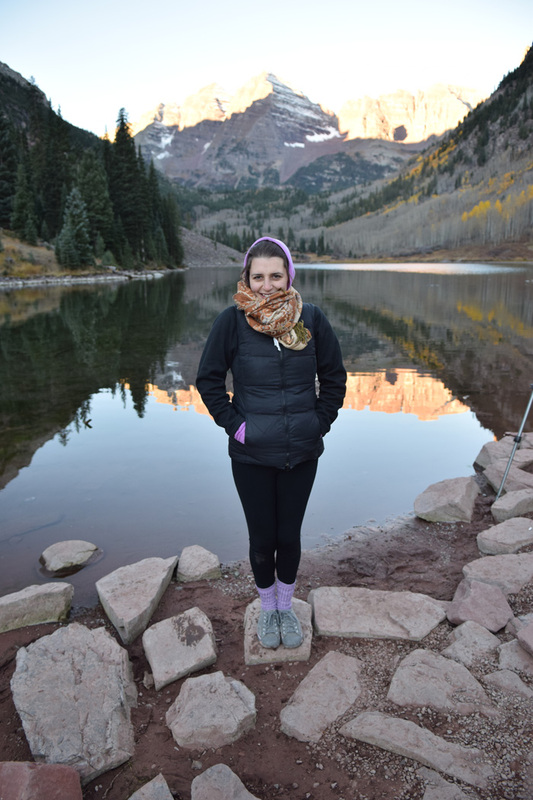 Seeing the Maroon Bells was one of my favorite parts of our trip to Aspen. 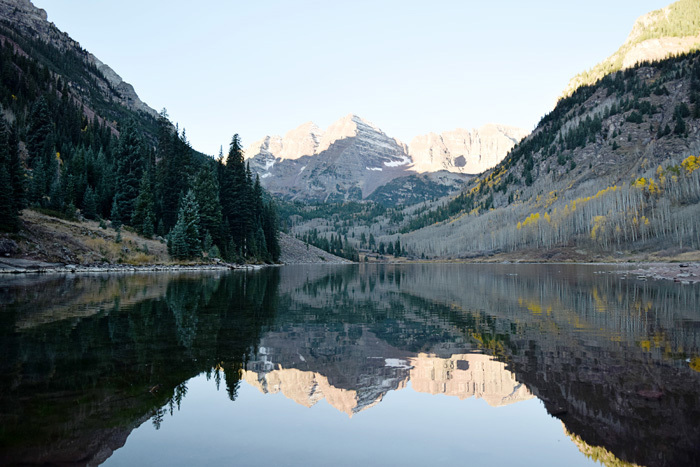 Considered the “most photographed mountains in North America,” the Maroon Bells are something you have to take the time to see – even though it’s an incredibly tourist-y thing to do. You will need to spend a little time planning when to go as there are some restrictions. 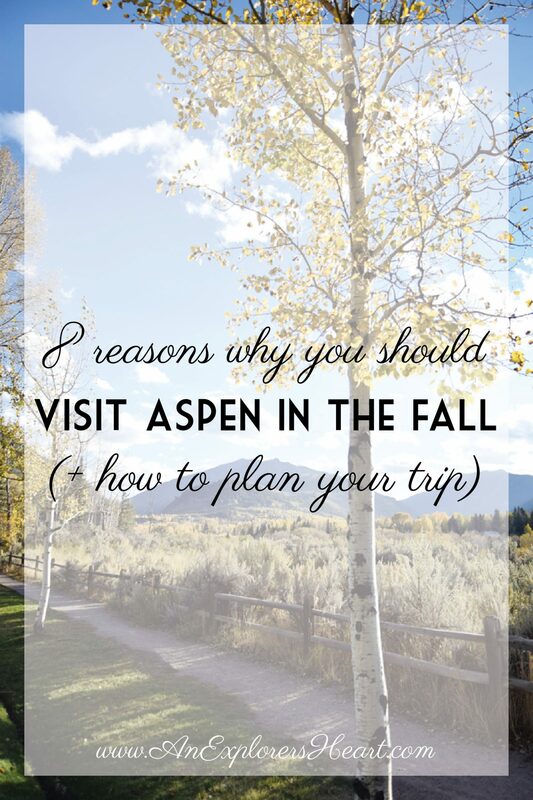 Depending on when you’re in Aspen, there are restrictions on when you can visit and how you can travel there. There are seasonal road closures and during peak season, the Maroon Bells may only be accessed by public bus during certain hours. We were there just outside of peak season, so we were able to drive there. In our online research, we came across people visiting during sunrise and we decided that was something that we wanted to do and I’m so glad that we did. You will want to research the sunrise time and allow plenty of time to drive there, park, and get to the lake area. We were able to park in a convenient parking lot and walk just a short distance to the lake. You will want to dress warm – as the temperatures can be in the 30’s at that time of the morning. As you can see, I had on all of my layers and was still a bit chilly. However, the fun thing about Colorado weather is that you’ll be sitting in a t-shirt and shorts before noon. 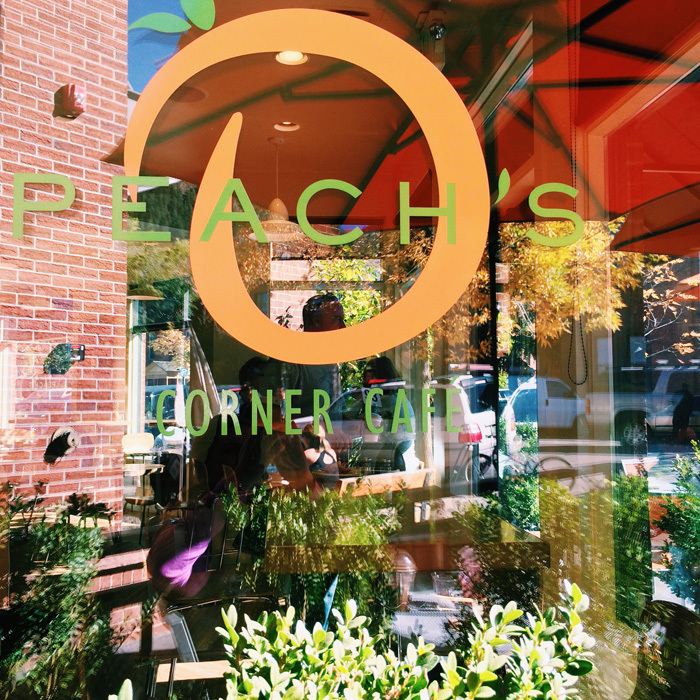 As I mentioned above, we initially had a hard time finding good spots to eat, but once we discovered Peach’s Corner Cafe, we spent every morning there. The food was delicious, service was great, and it was definitely the place to be in the mornings. 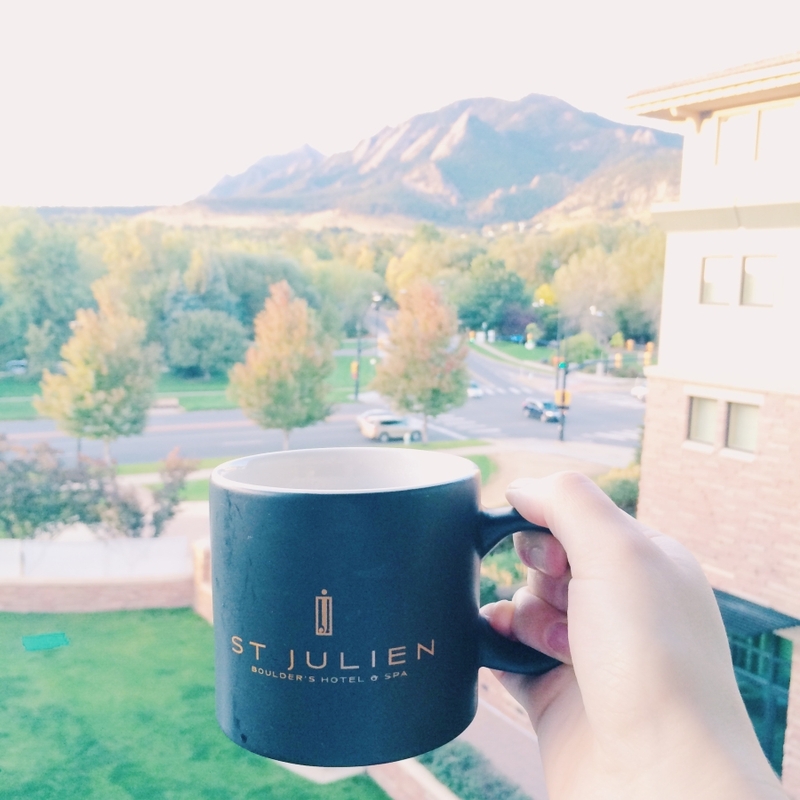 In the heart of downtown Aspen with a view of the mountains, it’s a breakfast spot that can’t be beat. 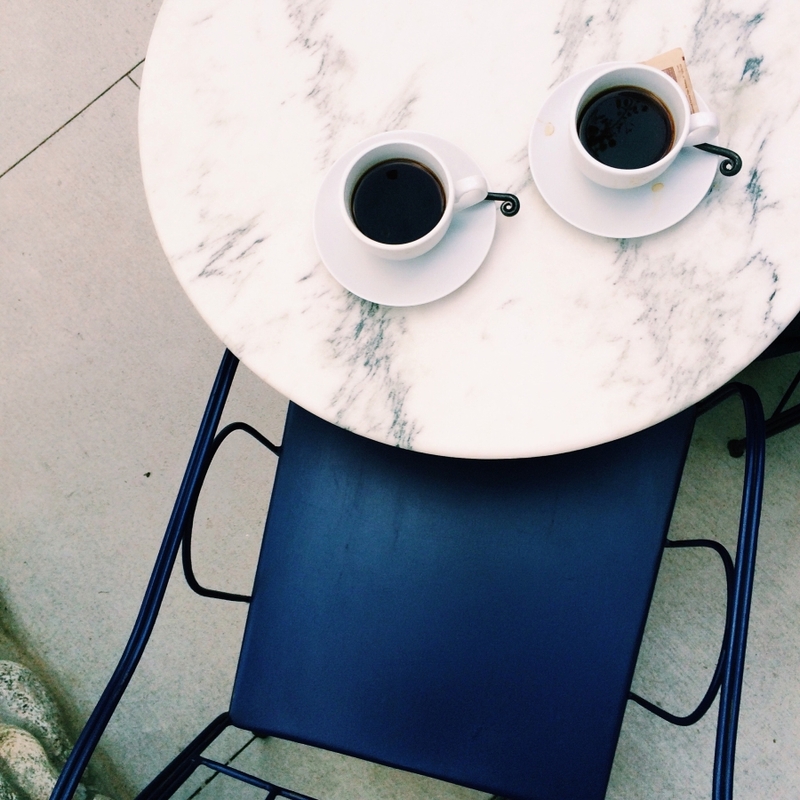 Since it’s the off season, some of popular spots are quiet – which means you can get the same high quality service without competing with the other customers. We enjoyed a quiet lunch at Pyramid Bistro located on the top floor of Explore Booksellers, a store that has been in Aspen for almost 40 years. Pyramid Bistro has a focus on creating nutritious food with a European flair. 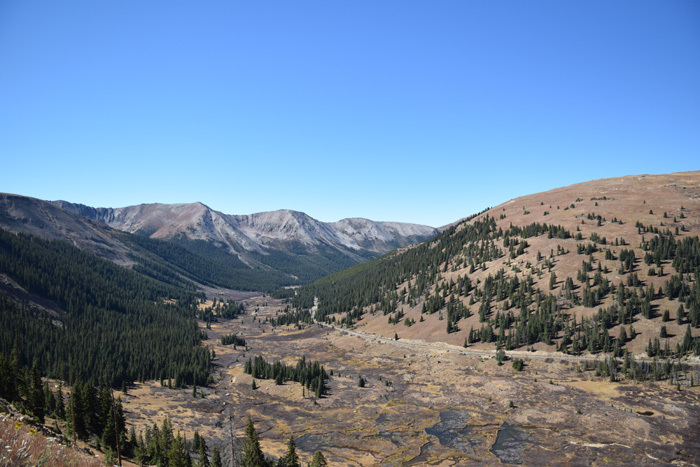 Depending on how you arrive in Aspen, you may or may not go over Independence Pass on your way in. I’ve been there every time I go to Aspen and I would still consider it a must-do. 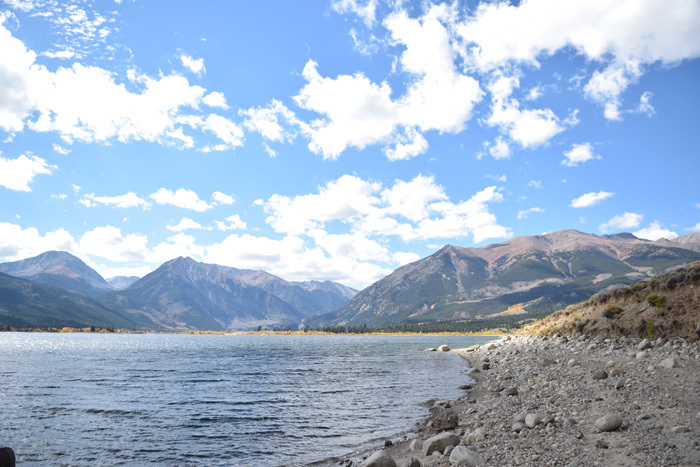 Beware of the driving – especially if you go all the way over the pass from Leadville, but you cannot beat the views. Be sure to dress warm – it’s often chilly and windy up there, so you’ll want pants, a vest, and scarf. 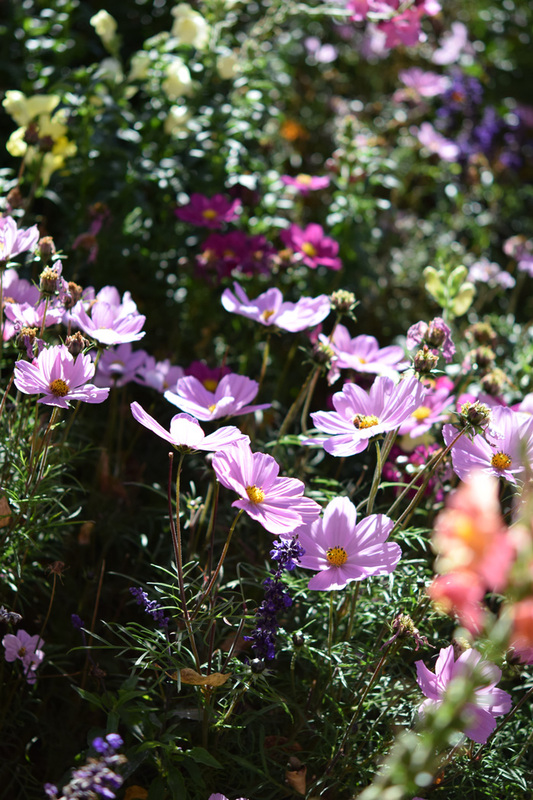 The warm days and cool nights make for the best weather for being outside. 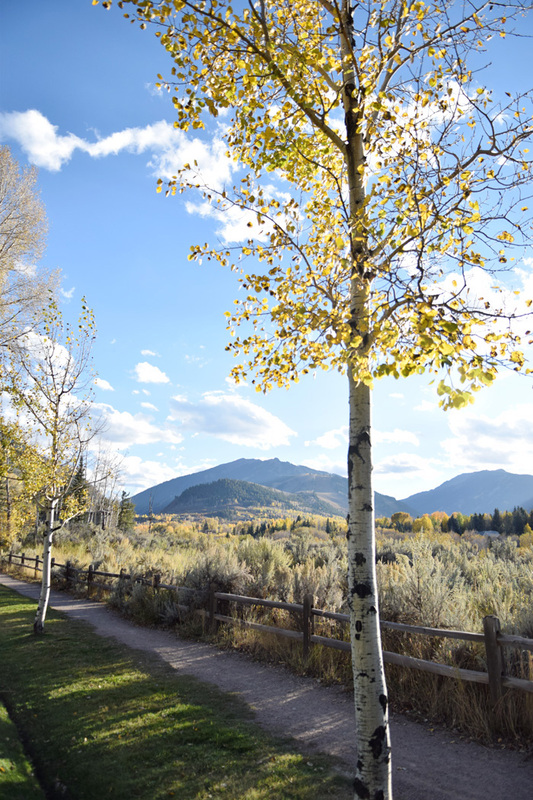 If you do nothing other than walk around town or walk along some of the paved paths, you will enjoy your time in Aspen. You can visit other ski spots like Snowmass Village. 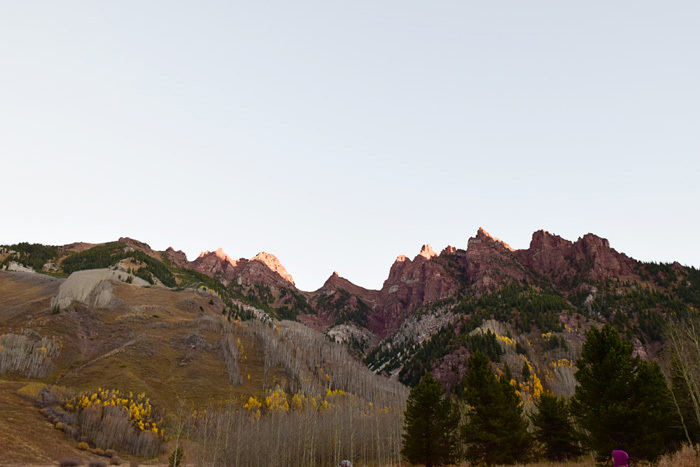 Located a quick drive from Aspen, Snowmass has a ton of great trails for walking. Even if you don’t consider yourself much of a hiker, there are trails for every level. 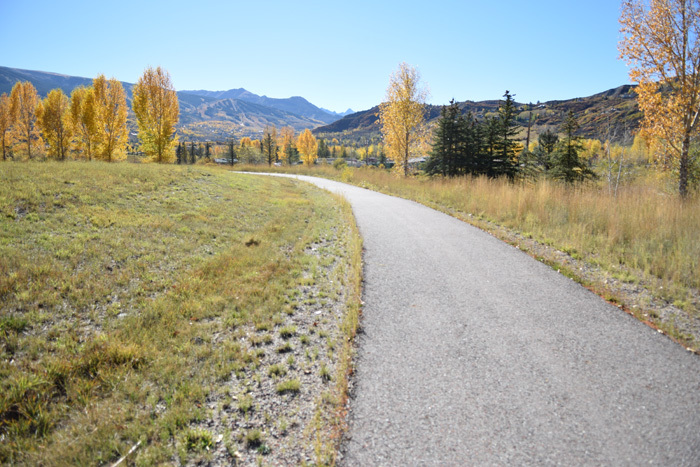 They even have a variety of paved trails that you can walk along and enjoy the warm weather, blue skies, and the mountains. 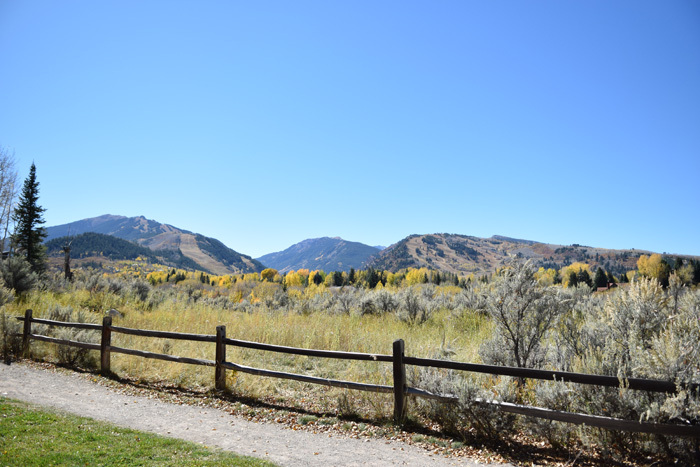 Have you been to Aspen in the fall before? What was your favorite spot?